Ukraine froze four corruption investigations into former Trump campaign manager Paul Manafort in order to avoid angering the American president, as the White House finalized a $47 million deal to sell anti-tank missiles to Kiev. 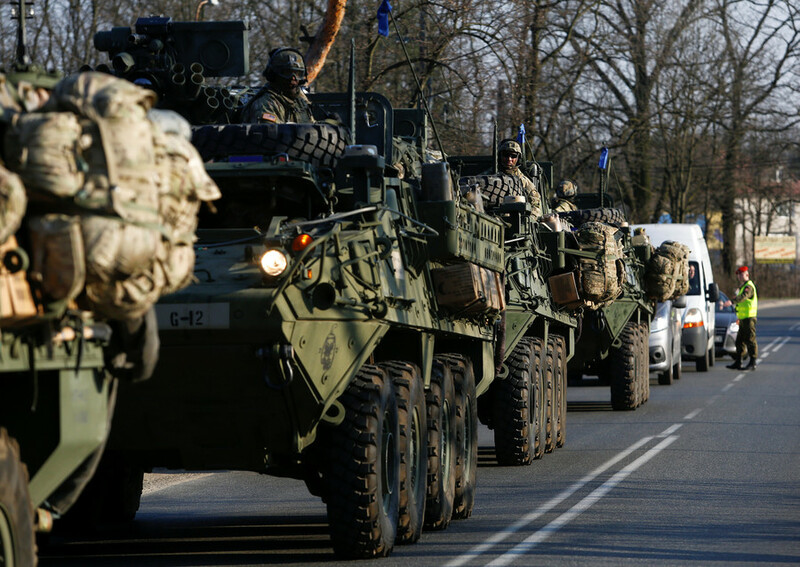 According to Ukrainian officials who spoke to the New York Times, Kiev is too reliant on US financial and military aid to risk irritating Trump, who is hugely critical of the investigation into alleged Russian interference and collusion in the 2016 presidential election. 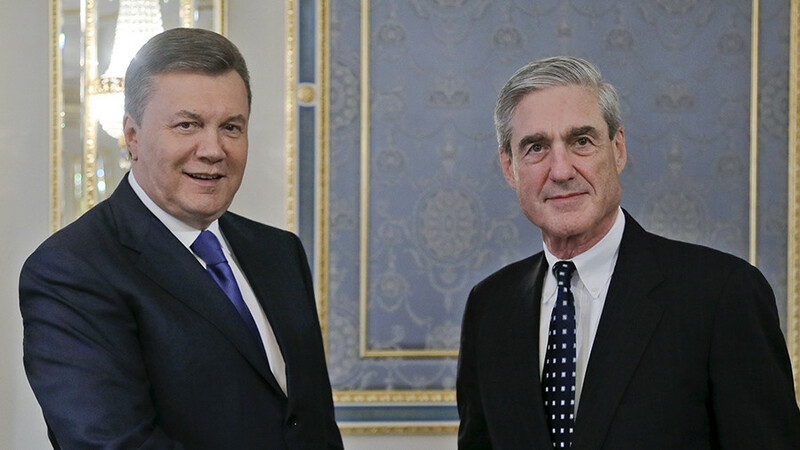 Volodymyr Ariev, a member of the Ukrainian parliament and ally of Ukrainian president Petro Poroshenko, admitted that the Manafort investigations were put “in the long-term box” to avoid spoiling relations with the Trump administration. “In every possible way, we will avoid irritating the top American officials,” Ariev said. 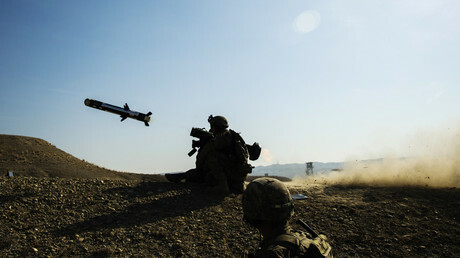 The US state department issued a license for 210 Javelin missiles and 35 launching units in December and announced the final approval of the sale in early March. The decision to halt the Ukrainian investigations into Manafort was made in early April. In the US, Manafort is facing charges of money laundering and financial fraud, stemming from his time working as an adviser to Ukrainian president Viktor Yanukovich, who was ousted in 2014 after street protests supported by Washington turned violent. Ukrainian investigators had been tracing multi-million dollar transfers to Manafort from members of Yanukovich’s political party. One of the investigations was looking into a $750,000 payment to Manafort from a Ukrainian shell company. 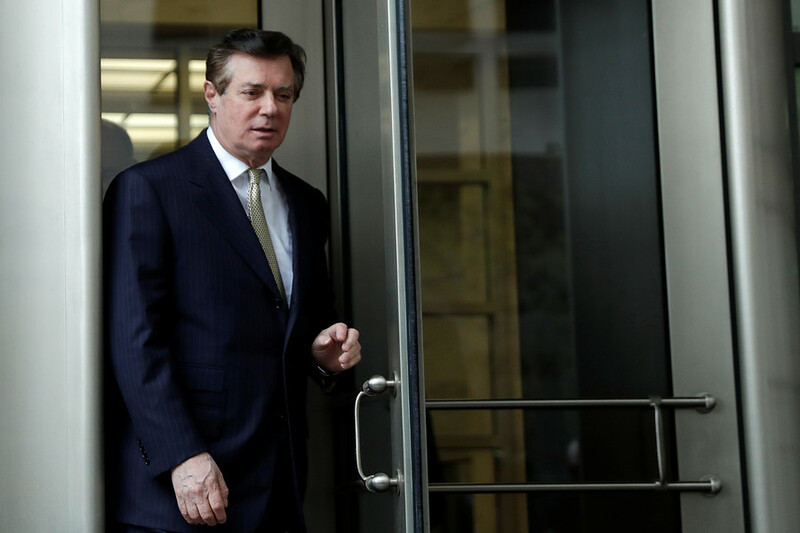 Manafort has denied receiving under-the-table payments from Yanukovich’s party and his spokesperson speculated to the Times that a ledger showing $12.5 million in payments to his client could be a forgery. The investigations into Manafort were not completely closed, but the prosecutor Serhiy Horbatyuk was blocked from issuing subpoenas for evidence or interviewing witnesses. 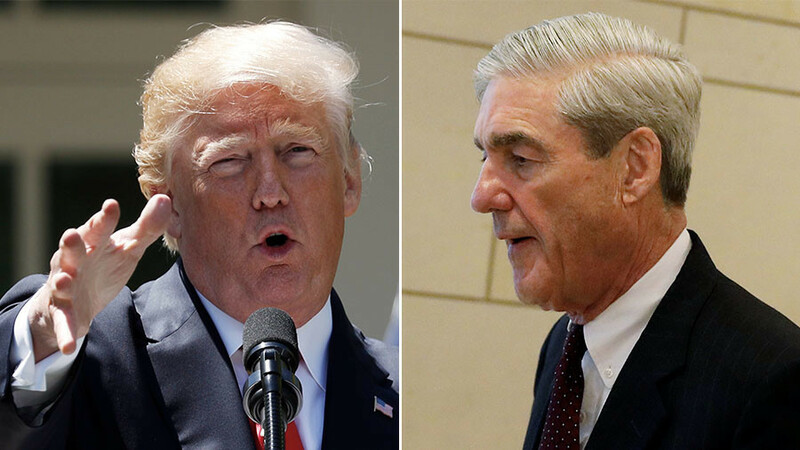 Before he lost the authority to prosecute, Horbatyuk had previously sent a letter to the office of US Special Counsel Robert Mueller offering to cooperate — an offer which he now cannot fulfill, due to Kiev’s decision. 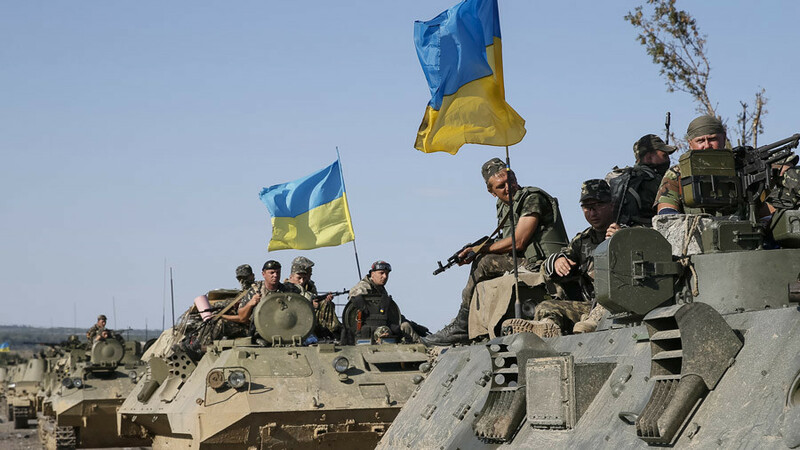 The sale of the missiles, which were received on April 30, was seen as a victory for President Poroshenko, as it indicated American support for his government’s so-called “anti-terrorist operation” against anti-Kiev separatists in eastern Ukraine. 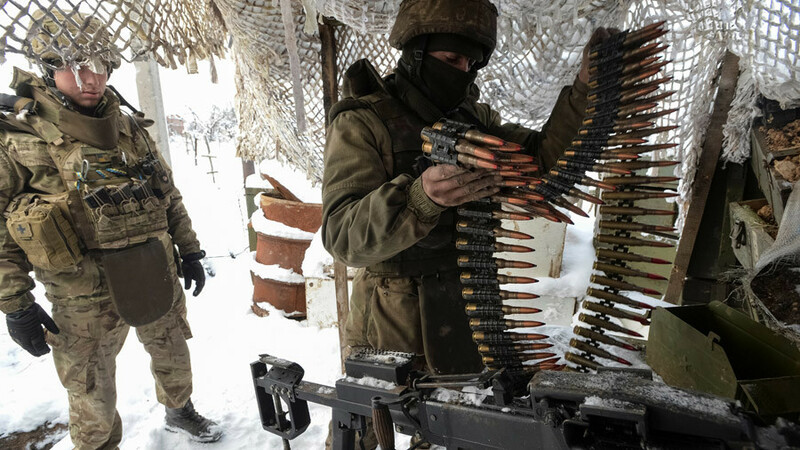 A bill introduced in the US House of Representatives in 2017 proposed cutting the amount of military aid to Ukraine in half, but the Trump administration authorized $350 million more in aid to Kiev in late December. Kiev has repeatedly appealed to Washington for military assistance in the form of lethal weaponry, even as world leaders urge Poroshenko to abide by the Minsk Agreements — the deal between Kiev and the self-proclaimed People’s Republics of Donetsk and Lugansk, which was brokered in 2015 by the leaders of Russia, Germany and France.